Conan O'Brien (NBC). He earned his second Emmy Nomination in 2011 for his work with the writers of CONAN (TBS) and he wrote for Conan O’Brien when he hosted the 2013 White House Correspondents Dinner. 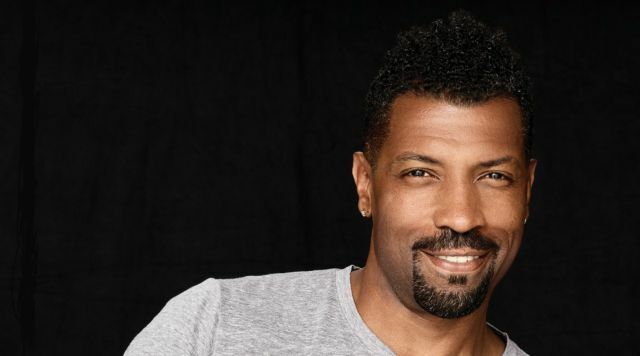 Most recently, Deon received a 2017 NAACP Image Award Nomination for “Outstanding Supporting Actor in a Comedy Series” for his work on Black-ish and was featured as a presenter at the 2017 BET Awards. You can also purchase tickets at The Orleans Box Office. Please be advised that some fans like to stand and dance during our concerts. If you prefer to enjoy the show from the comfort of your seat, we suggest selecting seats at least five rows back from the stage. Management reserves all rights.